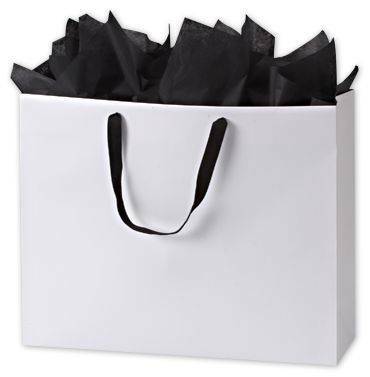 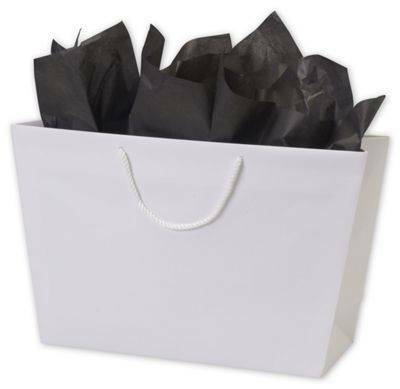 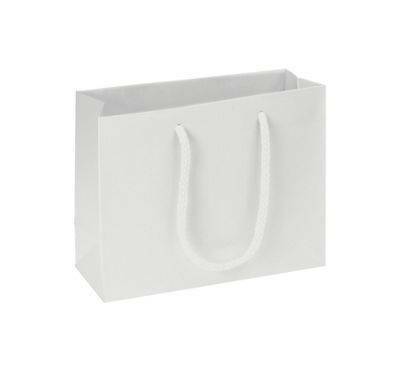 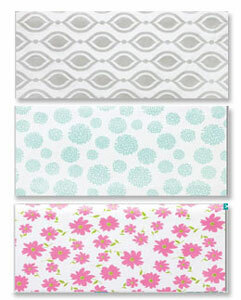 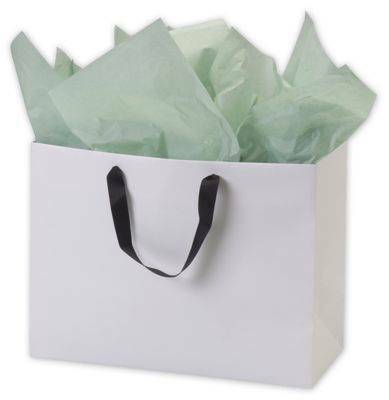 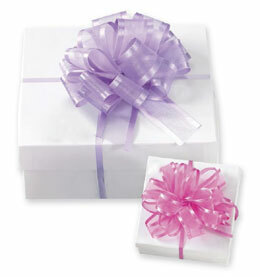 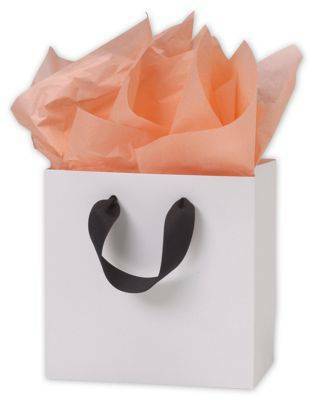 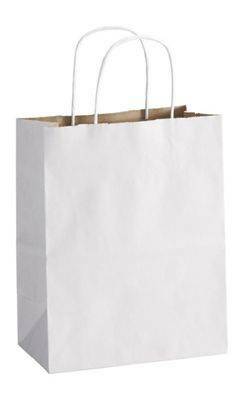 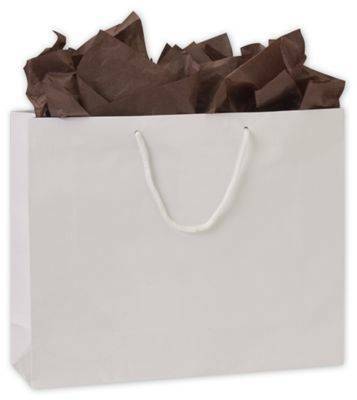 Our selection of white shopping bags will fill the packaging needs of a variety of businesses. 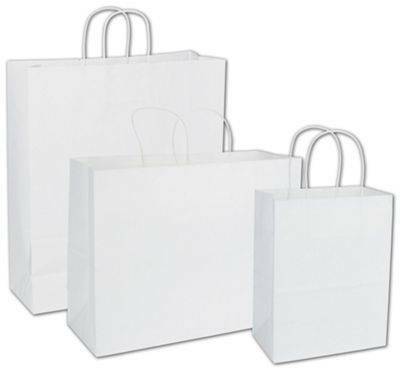 From grocery store owners to retail shop owners, many businesses need to order sturdy paper bags with strong handles and of course a stable base that will hold your customers' purchases. 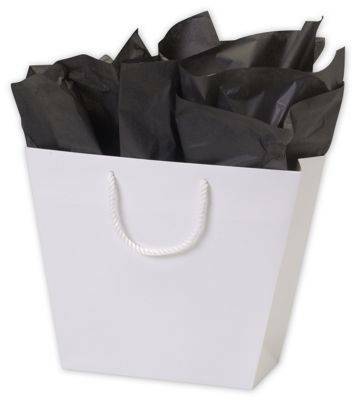 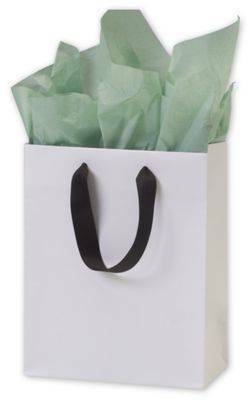 When you wrap up your customers' purchases in our white shoppers you can be sure that your company image will walk out the door with them. 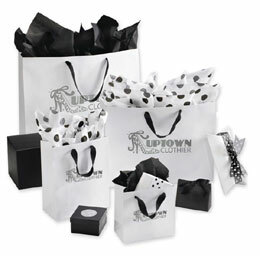 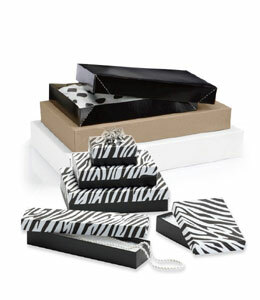 Hot stamp your company logo on your shoppers and your brand comes alive with design and beauty. 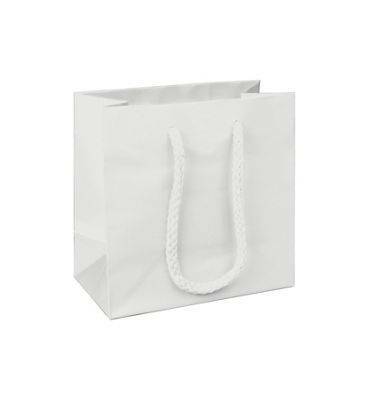 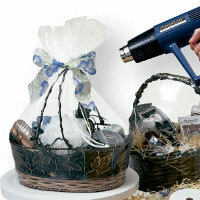 Order in bulk quantities so you always have a good supply of bags on hand. 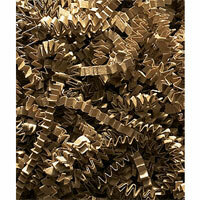 Bulk ordering is always the least expensive way to order. 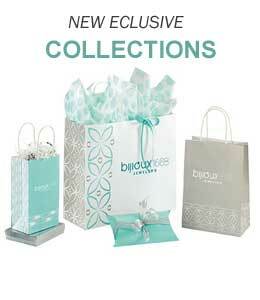 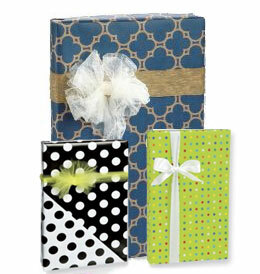 Enjoy 15% off all orders.